Are you frustrated that you don’t have many Instagram followers? If you want to get Instagram famous, you need to focus on ways to get your profile and photos noticed. Instagram gets a lot more fun when more people are following you! What do you need to help your Instagram get more fame? 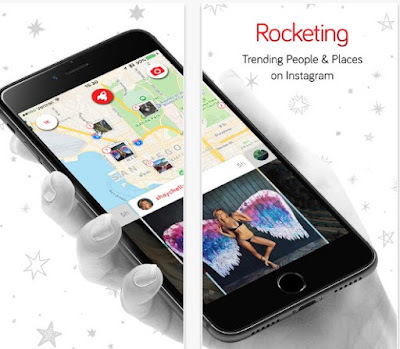 It is simple, find an app to help you boost your Instagram and get more relevant followers. It can be confusing finding the right app. But do not worry, we searched and we have for you one awesome tool to help you with your Instagram popularity. Let’s see what it’s all about.